This week "Art and common space" welcomes the Finnish philosopher Janne Vanhanen who has doctored in the philosophy of Gilles Deleuze. He is also teaching philosophy at the University of Helsinki. On Thursday, January 31 at 10 AM Janne Vanhanen will give a lecture on "Deleuze and senses; concerning the immediacy of sense experiences seen from a philosophical perspective". Janne Vanhanen's doctoral thesis, encounters with the Virtual: The Experience of Art in Gilles Deleuze’s Philosophy (2010), presents a reading of Gilles Deleuze's philosophy from the point of view of the discipline of aesthetics. 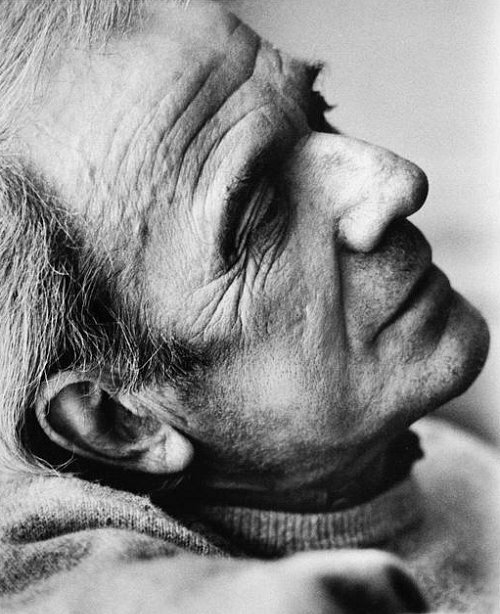 Vanhanen examines Deleuze's relation to major philosophical traditions such as idealism, empiricism and rationalism in order to relate Deleuze's position to aesthetic theories. Vanhanen highlights Deleuze's concept of the simulacrum as offering an anti-essentialist conception of a work of art and extends this to a more recent developments such as assemblage theory.